The world’s population is ageing. Improvements in health care in the past century have contributed to people living longer and healthier lives. However, this has also resulted in an increase in the number of people with noncommunicable diseases, including dementia. Although dementia mainly affects older people, it is not a normal part of ageing. 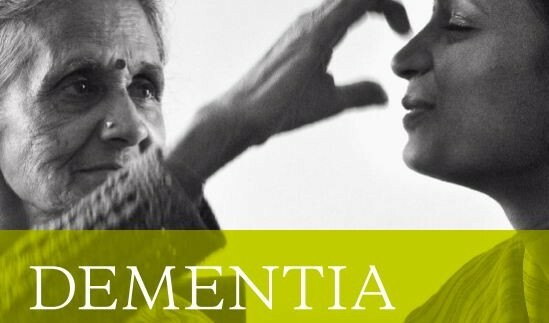 Dementia is a syndrome, usually of a chronic or progressive nature, caused by a variety of brain illnesses that affect memory, thinking, behaviour and ability to perform everyday activities. be neglected but should be considered a part of the public health agenda in all countries. 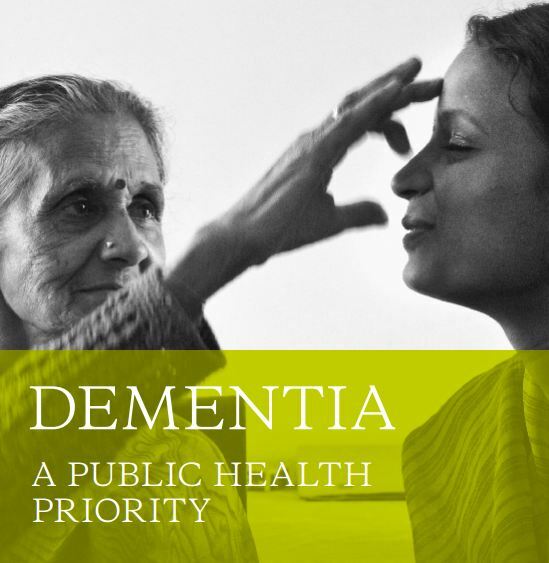 The objective of this report is to raise awareness of dementia as a public health priority, to articulate a public health approach and to advocate for action at international and national levels based on the principles of inclusion, integration, equity and evidence.